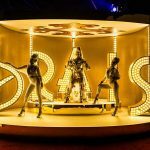 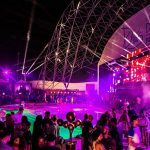 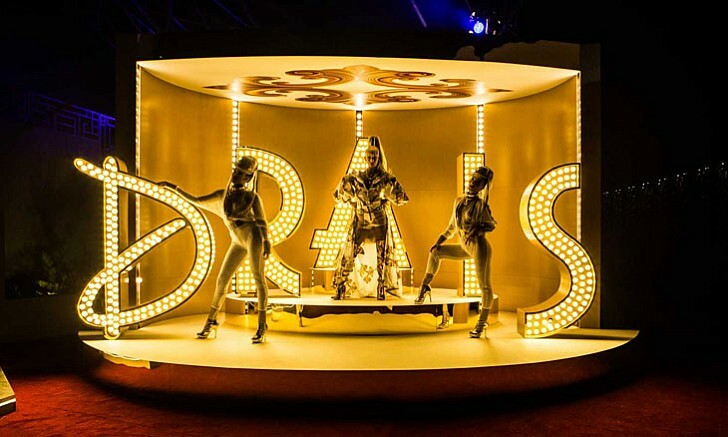 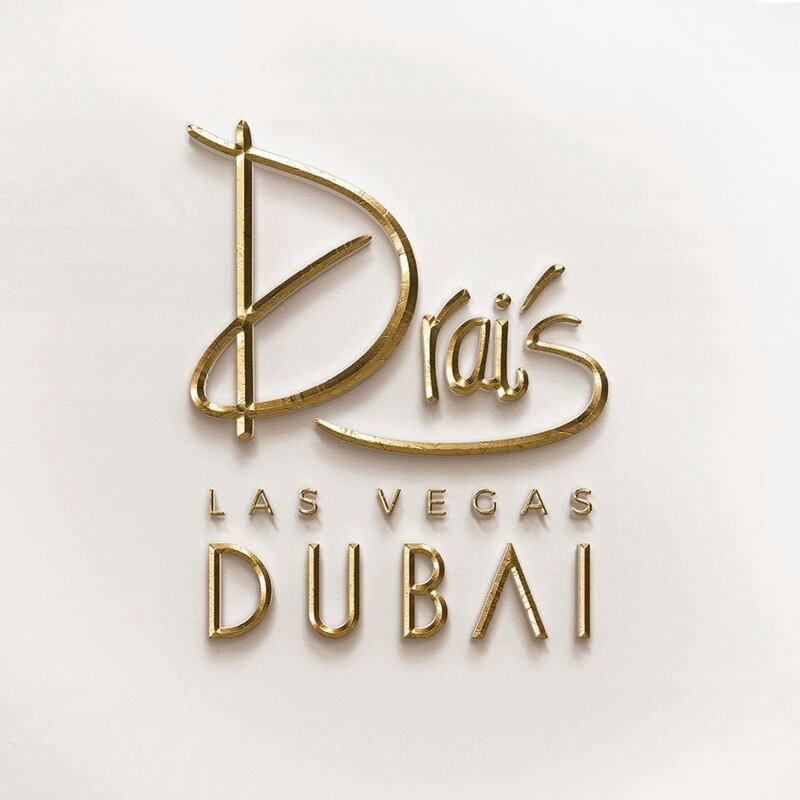 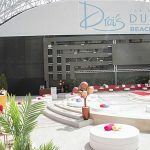 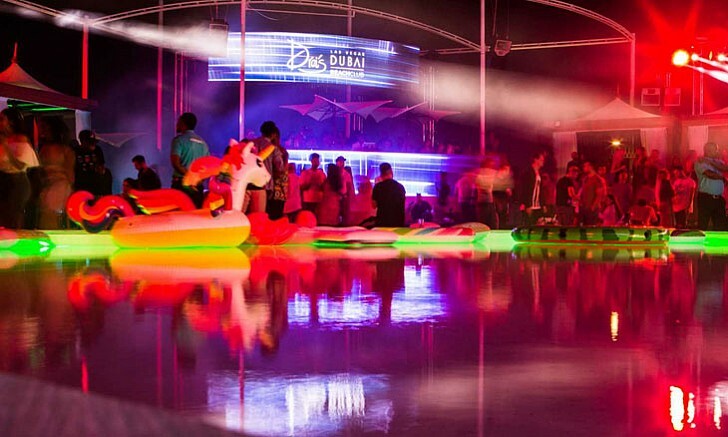 Drai’s DXB – an authentic Vegas experience with pool parties & views of Dubai Downtown. 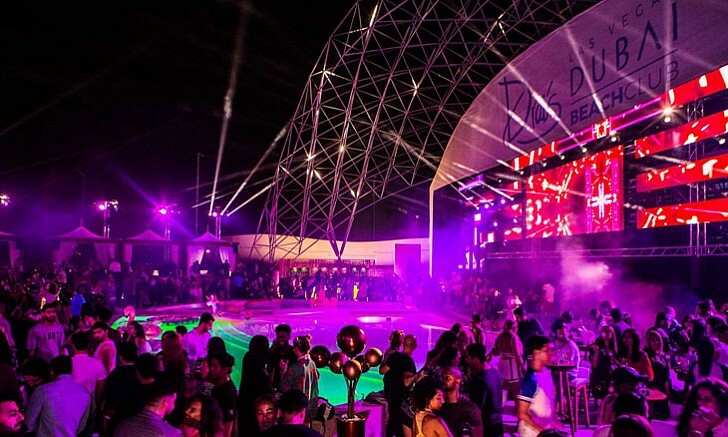 Everyone can experience the ultimate in luxurious, day-to-night poolside partying, as guests stretch out on a comfortable day bed and enjoy all the privileges of five-star service to a soundtrack of new hits and cool classics that will see through lazy afternoons to high-octane evenings. 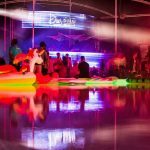 Introducing the Beach Club, a tropical oasis for party people who love the edgy exoticism they mix into the music, food and drink. 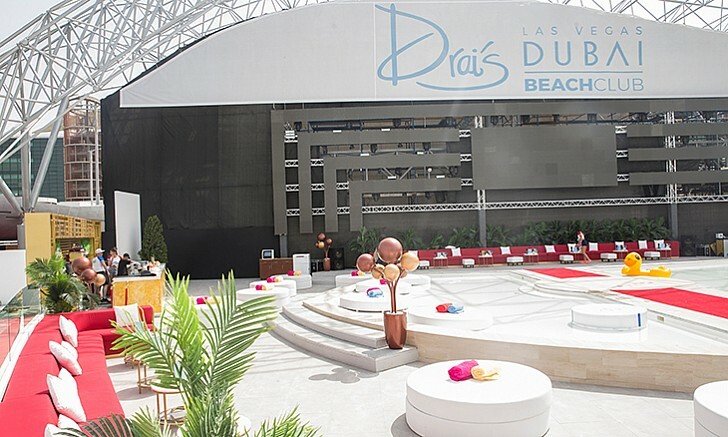 Coupled with unparalleled hospitality and service – it’s first class ticket to luxury.